This week, the FCC put a the Disaster Information Reporting System in motion for Washington, D.C. and other areas up and down the East Coast. Wireless, wireline, broadcast, cable and VoIP providers were asked to voluntarily report their infrastructure status and other information to the agency. Amidst power outages and data center inundations, many providers, businesses, and websites relying on telecommunications were forced to find alternate means of contact, if available. As you can see, more and more attention is being paid to this technology in an effort to protect consumers and providers alike. It will be interesting to see further developments next year, as VoIP becomes a more refined and properly regulated means of communication. Consumers should take some comfort in the regulation, even though there has been adverse reactions to implementations like Universal Service Surcharges and Regulatory Recovery Fees. They're both a small price to pay in consideration of the huge benefit they have for those who need them. Being directly affected by the Hurricane this week has reinforced the notion of how important it is to have access to valuable resources when you've exhausted or lost your own due to insurmountable outside forces. Out of curiosity for implementing an advanced system from Polycom in our own offices, we found the pricing to be affordable mostly to large enterprises with exorbitant budgets. 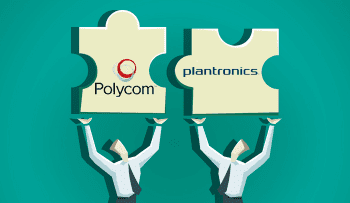 Polycom has partnered up with Macquarie Equipment Finance and GE Capital to offer global access to funding, creating a wider window of accessibility for companies who might be on the fence about giving up a lump sum to implement a new system. With the Polycom Capital Program, companies may enjoy Polycom RealPresence solutions while paying no interest over the short-term (0% over 24 months), and incredibly low interest, longer term financing (2.99% over 36 months), as well as refresh financing – a more flexible payment agreement where customers don't have to wait until the financing term concludes. 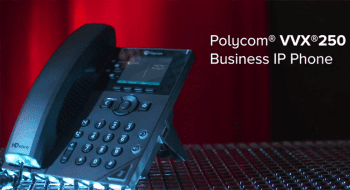 In light of an often disconcerting economic climate, this move is incredibly admirable and is exemplary of Polycom's sincere desire to make their solutions available to everyone. In fact, it's pretty much unheard of to receive any sort of payment plan like this. Nearing 30 and still paying off student loans myself, I can really appreciate this move considering the rates I pay for each monthly bill that graces my mailbox. 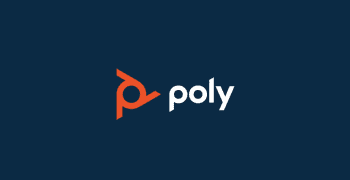 Polycom offers a repayment plan you'd most likely expect from a friend or family member, not a business. Again, this is a really great opportunity for businesses to get their hands on the best video collaboration solutions out there. Further, it enables businesses to keep up with the ever-shifting business world without breaking the bank. Recanted in many quotes and media (including the original Willy Wonka & The Chocolate Factory), is the line from an 1874 ode by British Poet, Arthur O'Shaughnessy, “We are the music makers, and we are the dreamers of dreams”. This is a more than appropriate description for 8×8, Inc. who are not only “music makers” and “dreamers”, but also the creators of these visions. It one thing to be at the top of your industry, and quite another to be a driving force in the invention of relevant technologies. The two patents issued to 8×8 by the U.S. Patent and Trademark Office this past week, marks an astounding 85 patents in total for the business VoIP provider. 8×8 have been in the news and media a lot over the past year, and it's genuinely been a pleasure to watch them grow. I had the opportunity to chat with some of their staff at the ITExpo last month, and could really sense the passion the 8×8 team has for what they do. On top of that, they were incredibly knowledgeable and answered all of my questions at length. Though there's less than two months left in 2012, I'm sure they'll be making headlines again, as they've seemingly found their “sweet spot” in the industry and are full steam ahead. Before the year comes to an end, we'll most likely come to see the fulfillment of the Fonality 5. The most recent installment in the series, Fonality Screen Share, promises to really boost the productivity and muscle of businesses who subscribe to the VoIP provider. It's not about the idea being new, it's about the innovation of consolidating all of these features into one shiny package. Traditionally, web sharing has been handled through third party software and web clients. Though I'm generally speaking for myself, I think it's a safe assumption that everyone loves convenience – this is a quintessential example of just that. That'll just about cover it for this week, and we'll be returning next week to highlight top news once again. I'd like to personally thank all of those who are reaching out to help in what remains a tough time for many. The tremendous resurgence following the storm is something to applaud considering what was essentially a blackout for a ton of businesses. We'll continue to cover related events as they happen, and welcome all submissions from our readers. 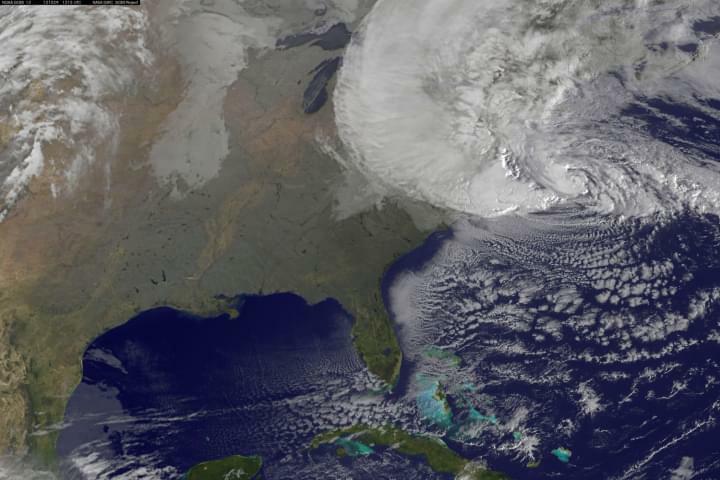 This has been the news for November 2, 2012 – I hope everyone is safe and on the cusp of having things fully restored if they haven't been already.